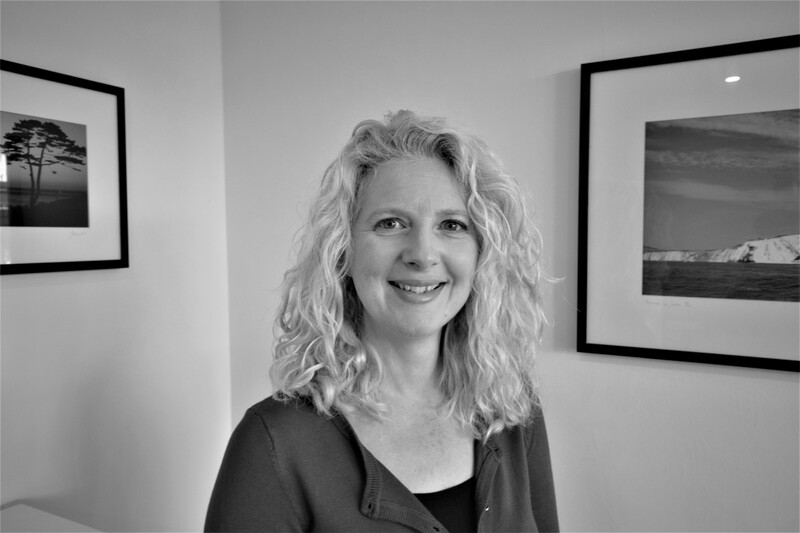 As Director, Rosanne works alongside Mark Brownjohn who have been business partners since the opening of Seafields over 15 years ago. 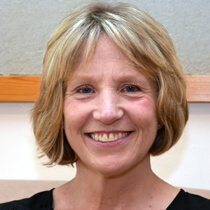 With 25 years experience in estate agency, she is passionate about property, the Island and people – putting customer care as her very highest priority. 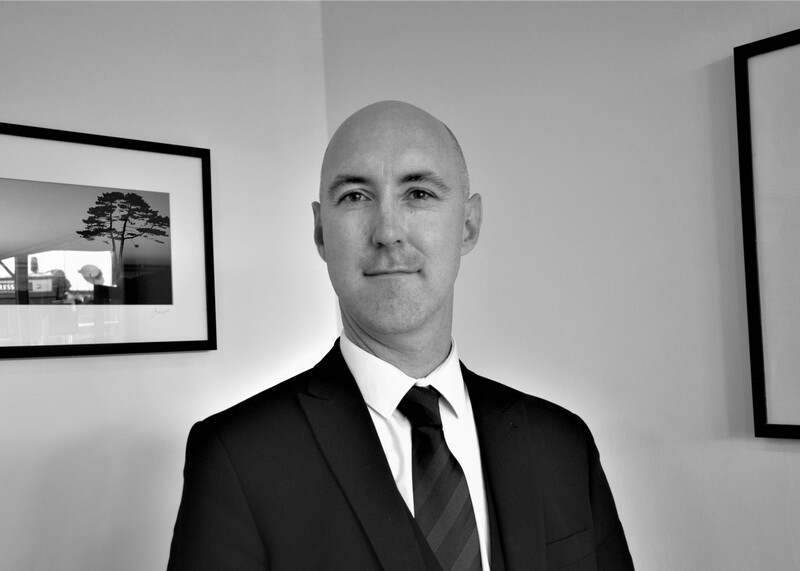 Mark is the Senior Director and proud of Seafields’ great sales, lettings and accounts teams. With his background as a Developer, he is also able to offer excellent, very constructive property/maintenance advice to clients. Having been with Seafields for many years, Sarah’s loyalty, honesty & professionalism is greatly admired and often commented on. She is passionate about property & the Island, and this certainly comes across to the many potential buyers she accompanies on viewings. A highly experienced property valuer, Marc is extremely knowledgeable in all aspects of the sales market and offers very honest, constructive and realistic advice to clients. 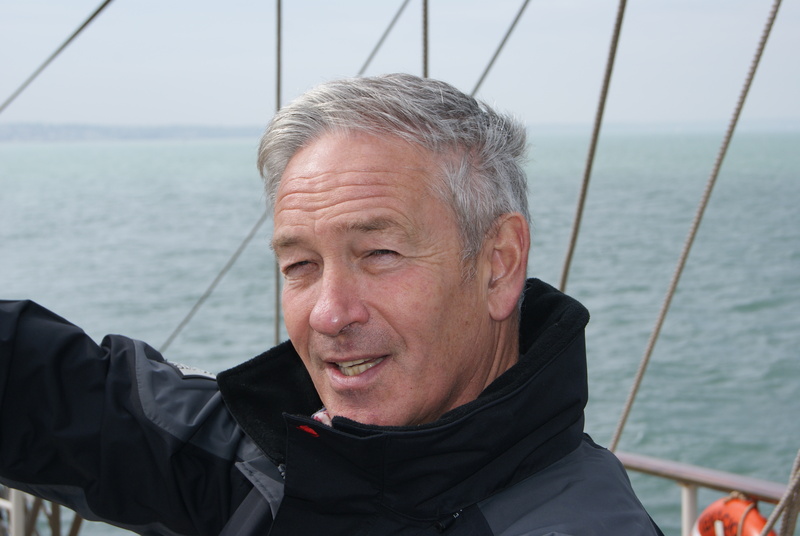 He is a great negotiator, good photographer and very popular amongst colleagues & clients. 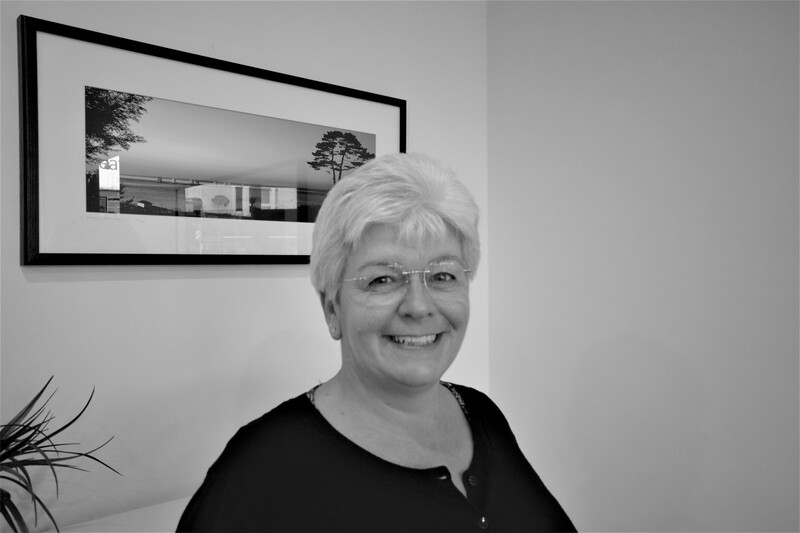 Having been a most popular member of Seafields for many years, Sue is now Lettings Manager and so highly thought of by landlords and tenants alike. 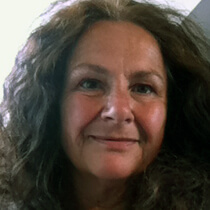 She manages an efficient team, ensuring the smooth running of the lettings department. 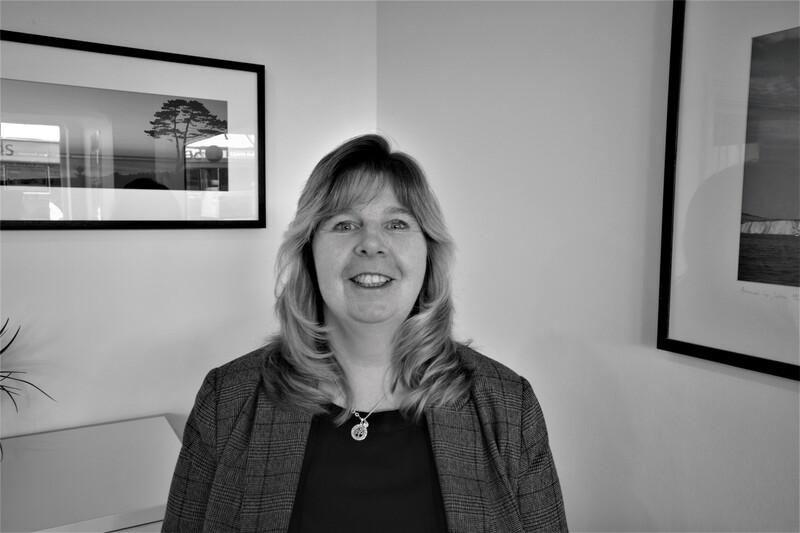 Carol is our super efficient accounts manager, having the huge responsibility of all aspects of Seafields accounts and landlords’ payments. So conscientious, she works all hours – and somehow juggles this with her ‘other’ passion, horses! 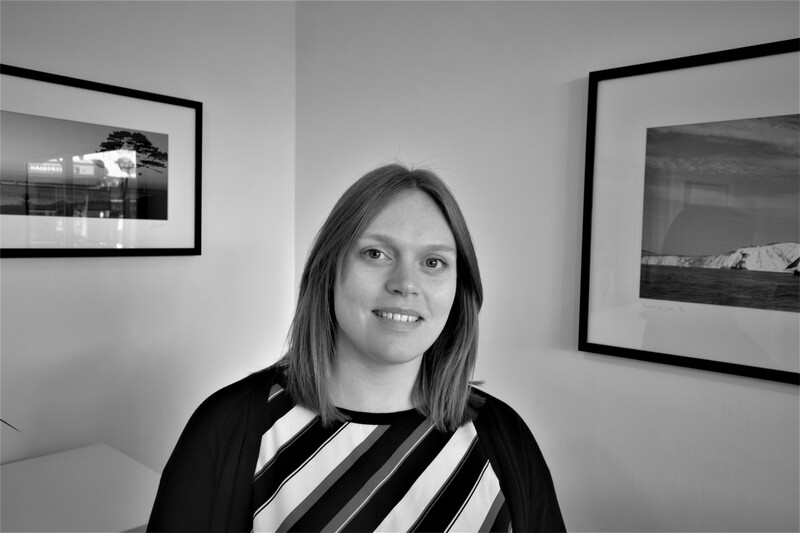 With Kirstie’s excellent lettings experience and property knowledge, she accompanies potential tenants on property viewings, processes tenancy applications, deals with maintenance issues and has regular contact with landlords. 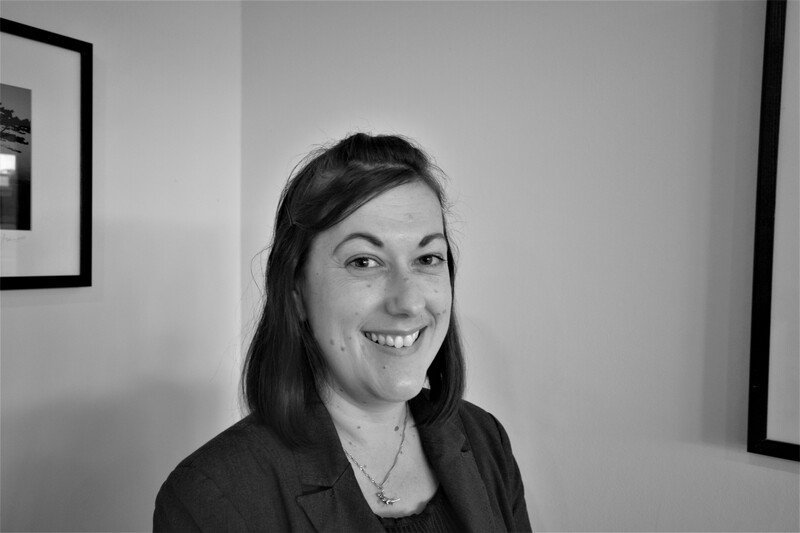 An integral member of our Lettings team, Tabatha is a cheerful, most efficient administrator who works alongside Sue and Kirstie in the lettings department. Some of her roles include the lettings window/website displays and tenancy renewals. An excellent asset to our team, Zoe is always cheerful and conscientious. Loving property and people, she shows genuine enthusiasm in all she does, being very popular with both clients and colleagues.